Do you want to lose weight without starving yourself? Are you confused about which diet to try, and are looking for a professional opinion? What do you think of TV dinners? Based on your answers to these questions, you might be exactly right for the Jenny Craig Diet, called the Jenny diet by its friends. Selected by Consumer Reports as the best diet of the year, here is what you need to know. The Jenny Craig weight loss program (they prefer 'program' to 'diet') started in Australia in 1983 and came to the U.S. a few years later. 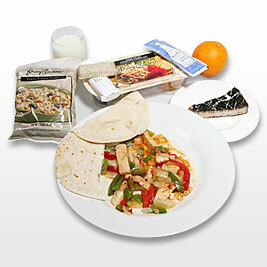 The diet component of the program consists of pre-packaged, frozen meals. There are single-serving entrees, desserts, even snacks. This accomplishes a number of important goals. The caloric content of each meal is carefully controlled. The meals also give the dieter an idea of proper portion size. Additionally, the meals are sensibly balanced for nutrition, meeting most of the government's guidelines for healthy eating. Some meals are a bit high on the sodium, but otherwise are right on track. About half of the calories are from carbohydrates and another 20%-35% are from fat. There are plenty of minerals, vitamins and fiber, too, so you don't need to take a bunch of supplements. The Jenny Craig counselors suggest a daily multivitamin, but recent medical studies are starting to lean away from adding vitamins to a healthy diet. The second leg of the Jenny diet program is jump-starting your active lifestyle. The Jenny Craig counselors teach simple lifestyle changes that can boost your calorie burn without requiring a gym membership or special outfits. Say, climbing the stairs instead of taking the elevator. The goal is to shift your approach to everyday life to include some level of activity every day. Not only does that help with weight loss, but your cardiovascular health will improve. The Jenny counselors also provide coaching on developing and maintaining a positive mental attitude. We have all faced situations where we feared failure and that expectation more than likely came true. The Jenny folks help counter that negative thinking and try to instill a sense of confidence and motivation. 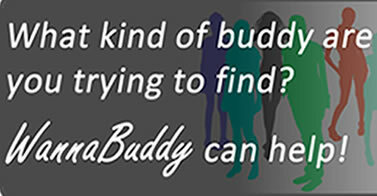 Maybe a diet buddy could help, too (hint, hint, check out WannaBuddy.com). Will the Jenny Craig diet work for you? The pre-packaged foods help to limit your caloric intake and teach you a more modest expectation on serving size. The coaching on lifestyle and mental outlook changes are a big help for a lot of people, too. What really matters, though, is how you behave after the Jenny program is over. If you can transition from Jenny's frozen dinners to cooking on your own or eating out without jumping right back into high-calorie meals, things should go well. Keeping active and positive is important as well. 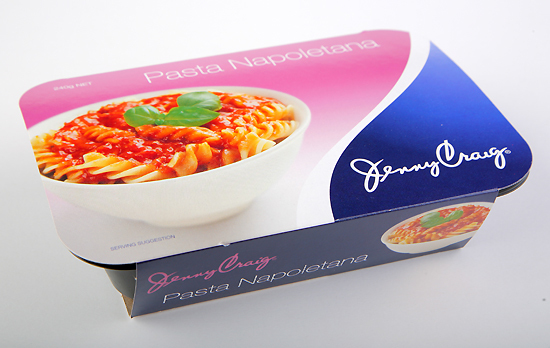 Have you tried the Jenny diet? Click on the Comment button and share your story!